British developer Mediatonic and publisher Microsoft Studios today announced that their free cross-platform title Secrets and Treasure: The Lost Cities has launched globally on Windows 8.1 and Windows Phone 8. The game was initially spotted back in September and was released to Windows Phone users in beta in October to a limited number of markets. Players join a motley crew of rogues and fortune hunters under the command of Marissa Flintlock, on a quest to locate her missing father Markus, and complete his quest to discover the legendary lost cities of the ancient world. These ruins have been long abandoned by the ancient civilisations who built them, but are rumoured to still be filled with fabulous treasure… unless someone else reaches them first. Their voyage will take them from Atlantis to El Dorado, with a whole variety of strange encounters, exotic locations and dangerous enemies in between. The game mixes story-telling with fast-paced action. 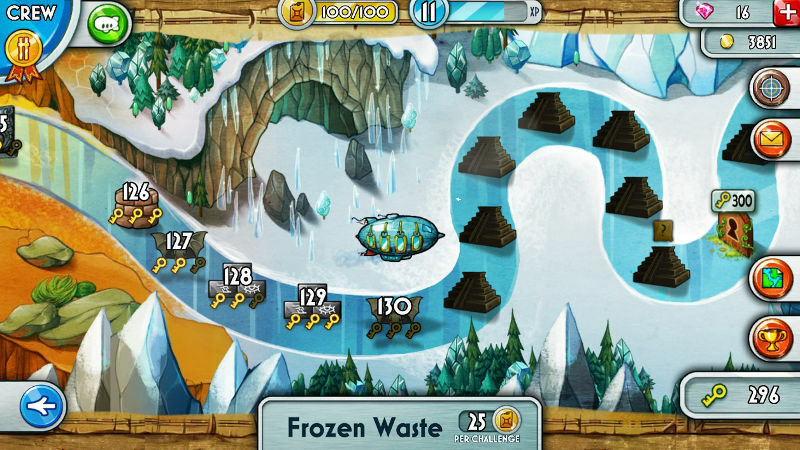 The gameplay is a combination of block-breaking and puzzle solving, with careful planning as essential as careful aim. With 200 levels currently available, and more on the way, there are a wide variety of puzzles and challenges to complete. 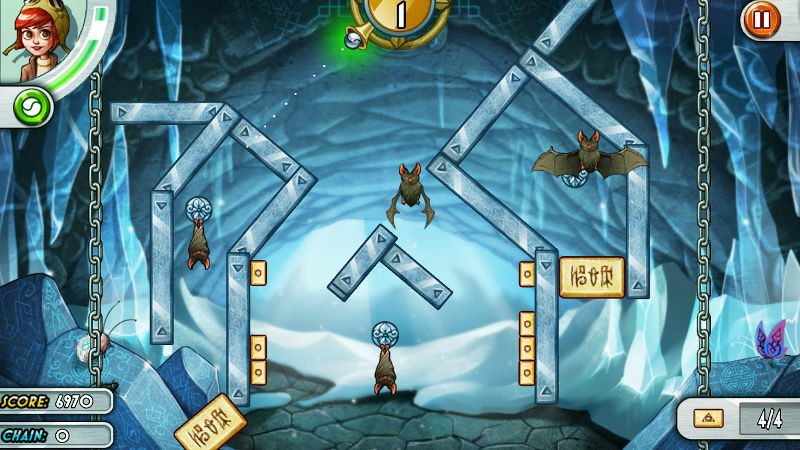 “We wanted to bring a classic adventure story to mobile” said Luke Borrett, Producer at Mediatonic. “Hidden temples, ancient artefacts, booby-traps and fiendish puzzles; the theme was a natural fit for the game”. 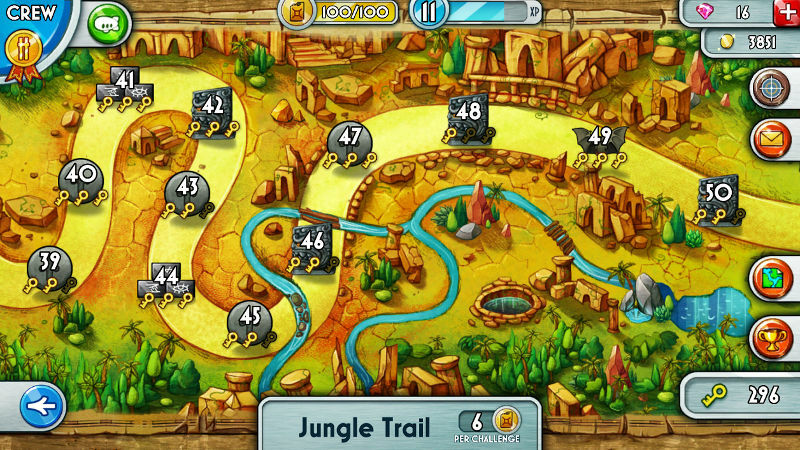 You can download Secrets and Treasure: The Lost Cities for free, available globally on Windows 8.1 and Windows Phone 8. The Windows Phone version can be found via the QR code and the PC and tablet version can be downloaded here. Leave your thoughts on the game in the comments below.